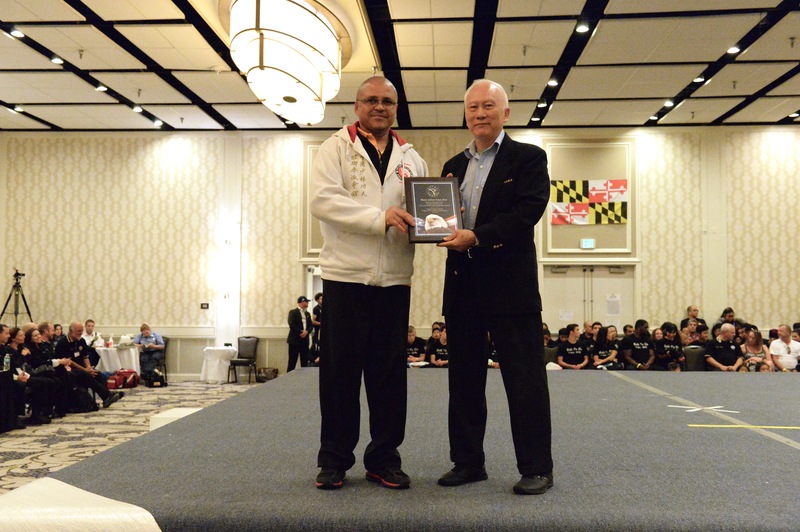 The USKSF has formally certified individuals based on their martial arts credentials and accomplishments. 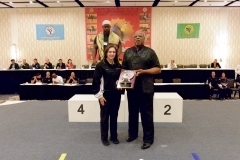 Click the links below to see those who have reached specific achievements. 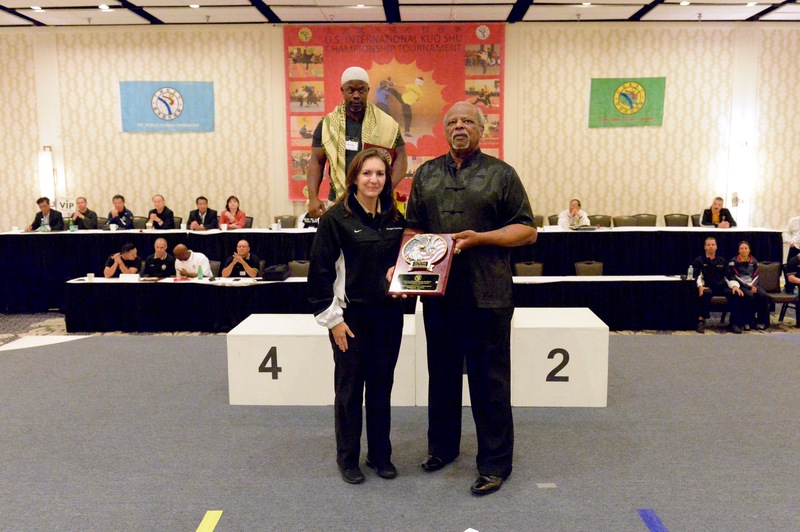 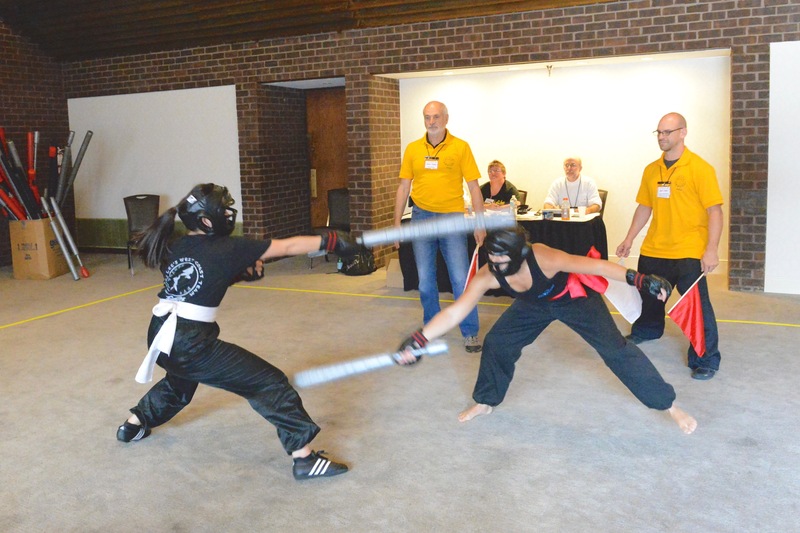 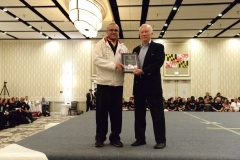 The USKSF National Judge Certification Program is intended to recognize individuals who have received instructional training and practical experience to perform the responsibilities of a Judge at Chinese Martial Arts competitions. Click the links below to see those who have reached specific achievements. 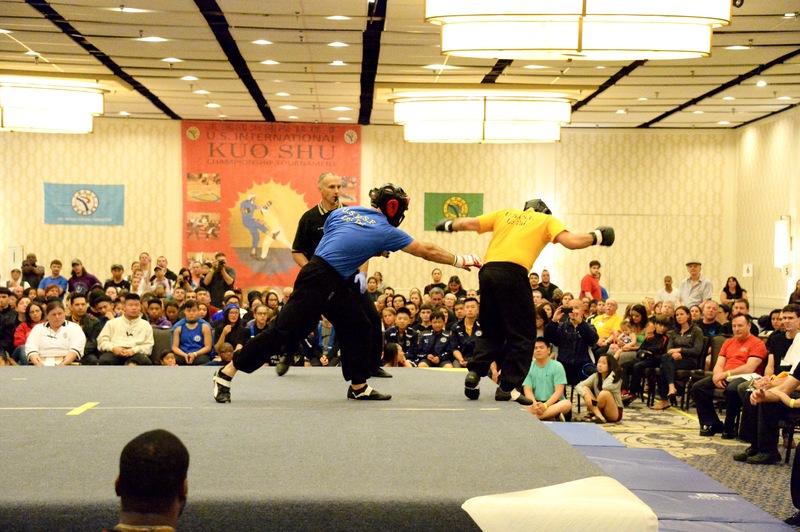 International Referee Training (IRT) is a week-long certification course held the week before a tournament and sponsored by The World Kuo Shu Federation. 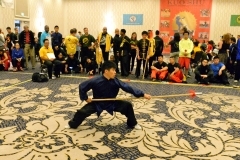 The course covers the rules and regulations for the contact competitions of Lei Tai, Shuai Jiao, Wing Chun, Tai Ji, and Light Contact as well as Forms Competition regulations and judging. 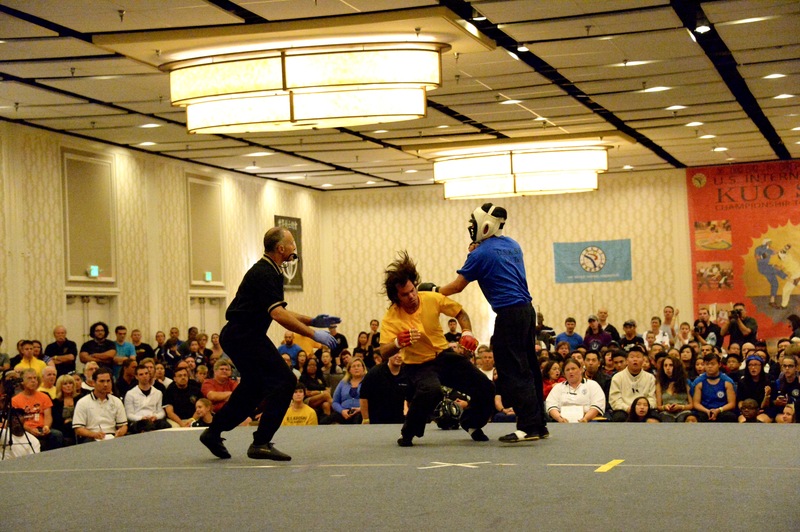 Besides covering the rules for the various contact and forms competitions, the commands and hand signals, ring administration activities, and injury rescue for each category will be presented. 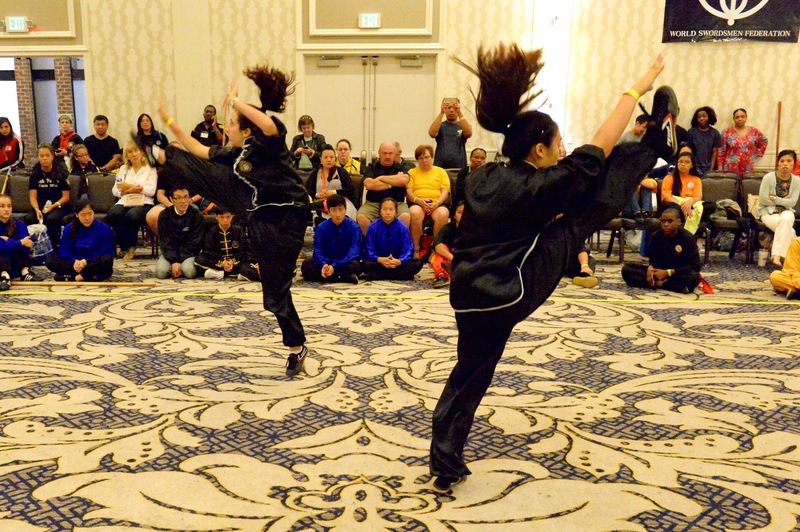 At week’s end, students must pass a compulsory written examination and a selected question written examination. 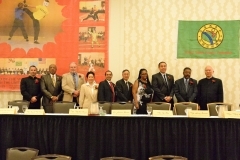 IRT is offered approximately once every three years. 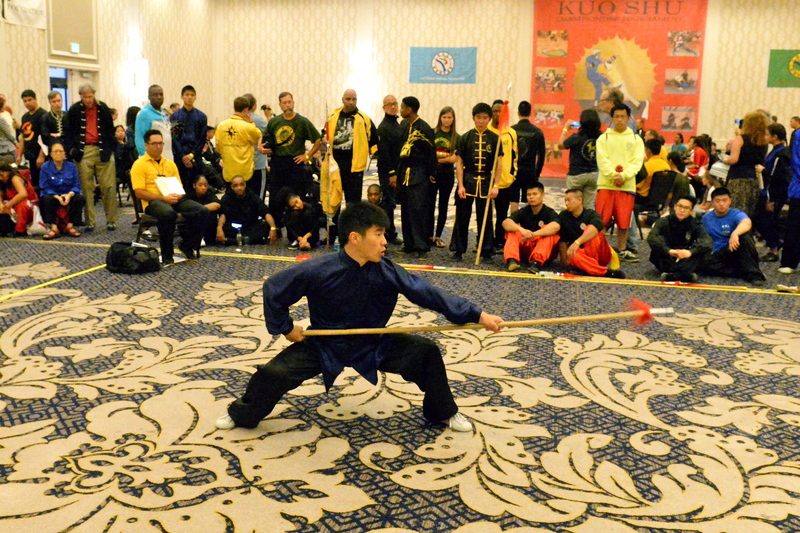 Application for recognition of martial arts accomplishment from The World Kuo Shu Federation may be submitted via the USKSF by submitting a completed application, and the application fee. 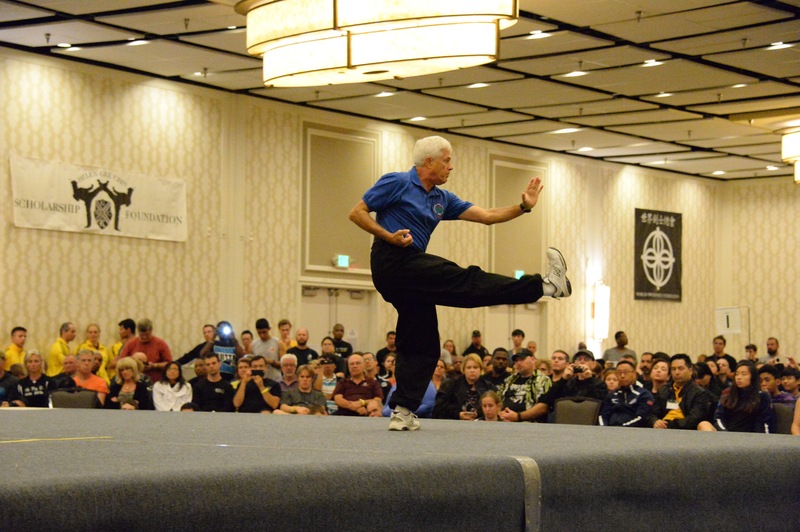 The ranking achieved will be determined by the Ranking Committee based on the following criteria.